We received a sample of Promolt3d’s black and one of their white filament. 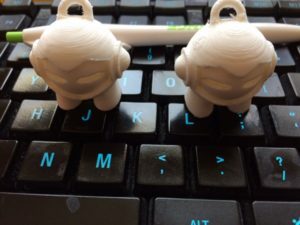 support the desktop 3D printer user. by creativity and passion that expands our world. to believe stronger and to become the future. So far the filament is performing well, we tested some on the Seemecnc Orion Delta printer and we are also testing some on a Shining 3d Einstart -S as well. The filament is performing well so far. So far they seem to offer a limited selection so far however it works well. ProMolt 3D focuses on providing our customers the best 3D printing experience possible. This starts by providing professional grade quality filament at affordable prices. Our blend of filament is created using premium virgin materials through a high precision manufacturing process that ensures diameter tolerance accuracy verification through dual electronic laser diameter gauges. 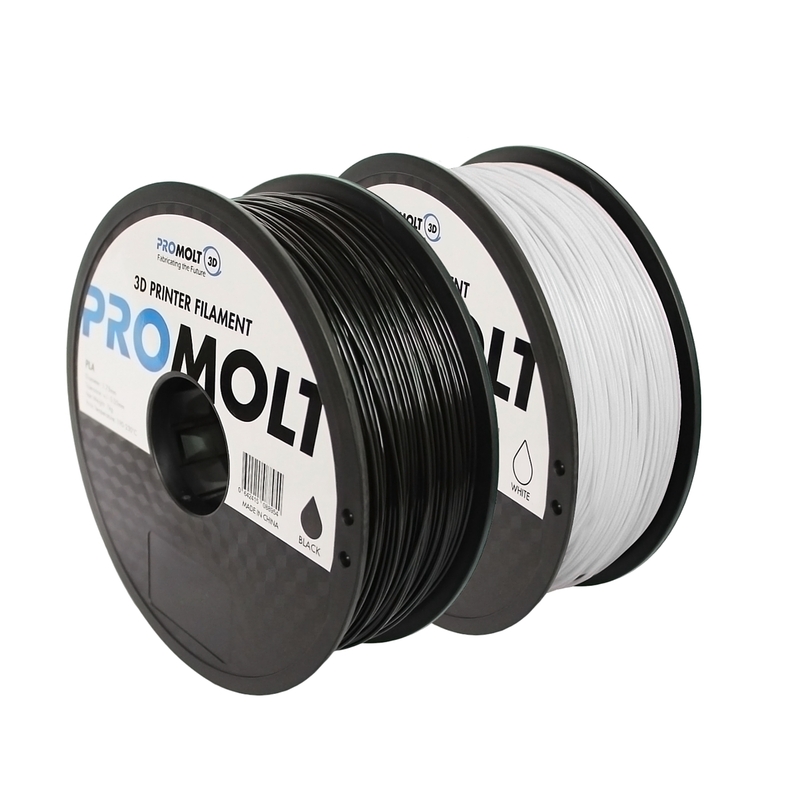 Not only is this premium filament placed on a spool designed to fit most printers, but also is free of bubbles and impurities to ensure your first print is your only print. We are really impressed by the filament that we received from them it works, well, produced nice quality output too. Help us to help autism see link Promolt3d our autism efforts link! 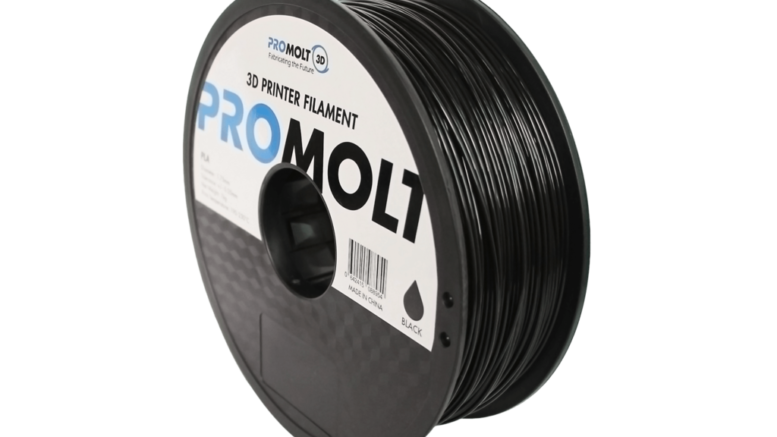 Be the first to comment on "Promolt 3d Tested and loved their filament!"